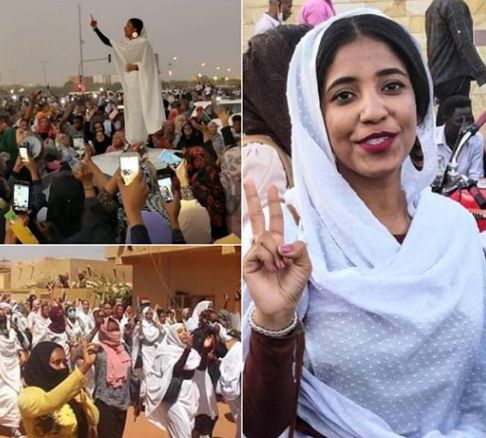 22 years old Alaa Salah led other women in Sudan to force President Omar Al-Bashir out of office. Omar Al-Bashir has been President since 1989, for thirty straight years. Alaa Salah and others chanted songs, called out her corrupt their 'President' and forced him out of office after leading a massive protest. 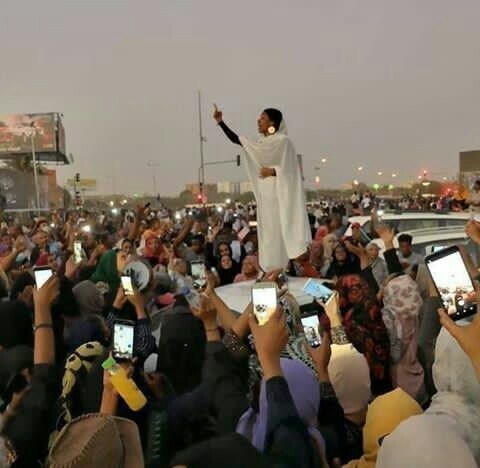 She and her friends used Whatsapp, Instagram and Facebook groups to assemble and mobilise themselves before hitting the streets for Nationwide protest which shutdown the whole of Sudan till the Military pursued the President out of Office.